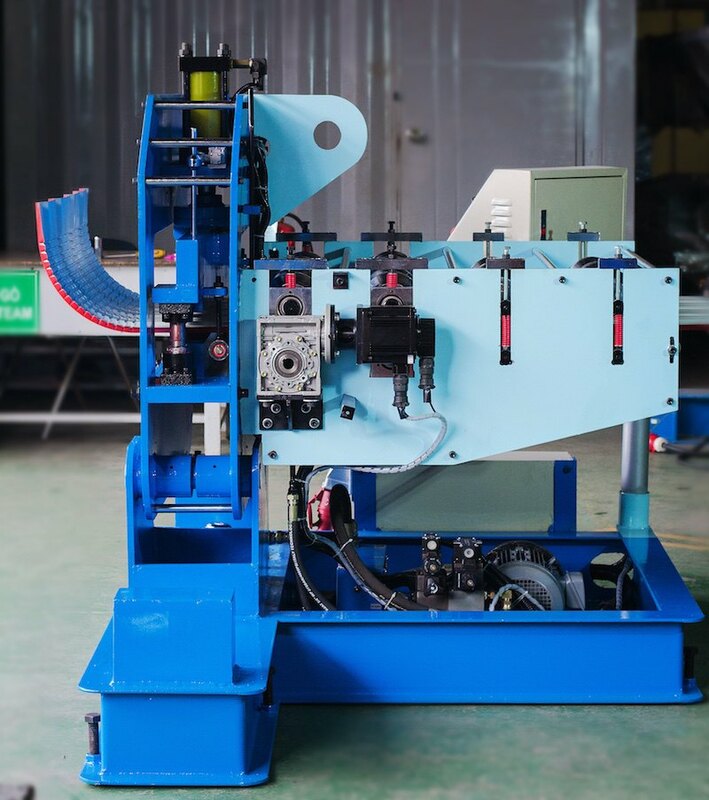 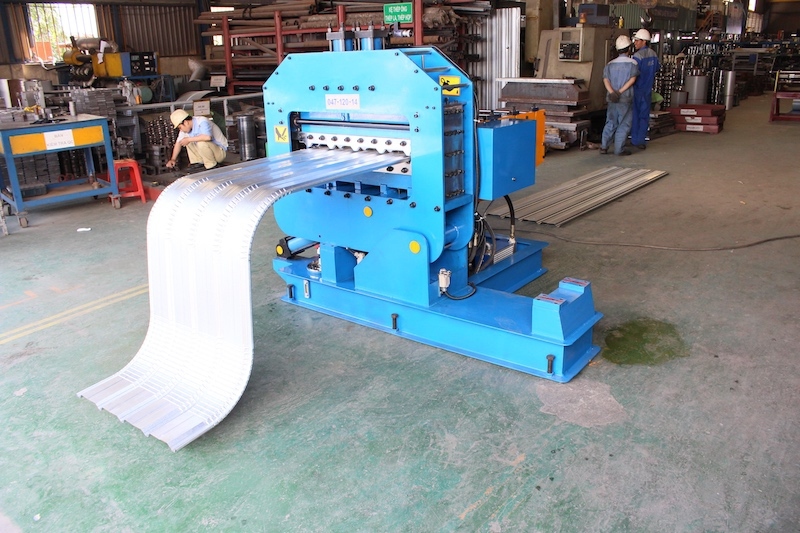 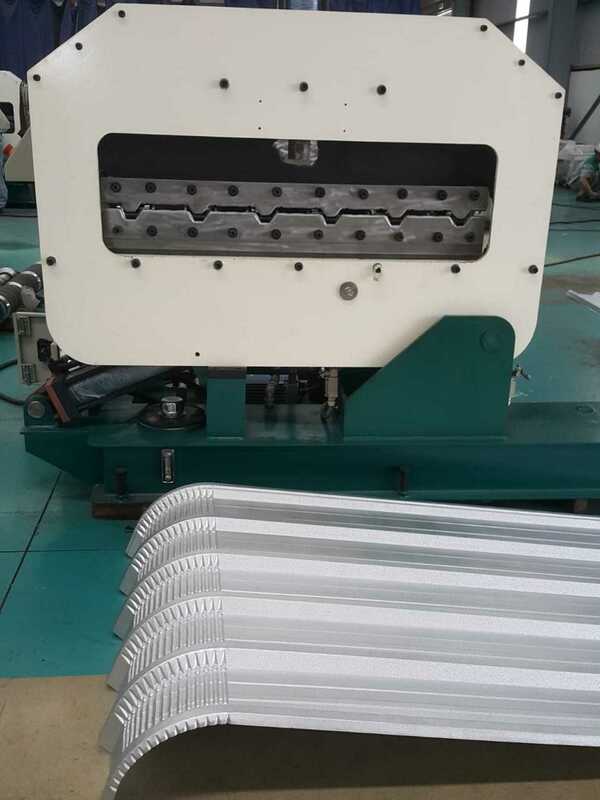 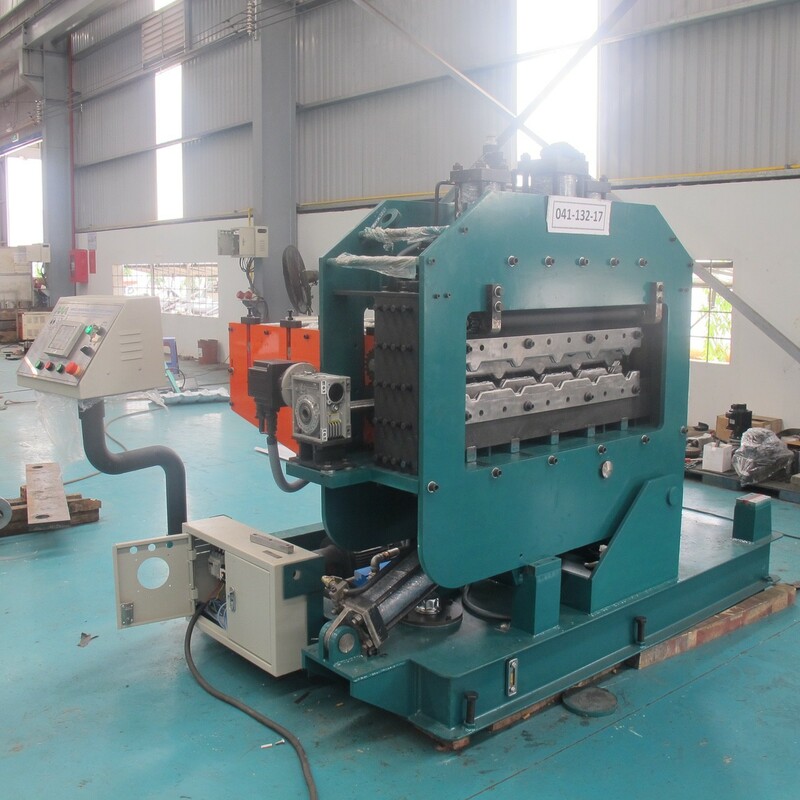 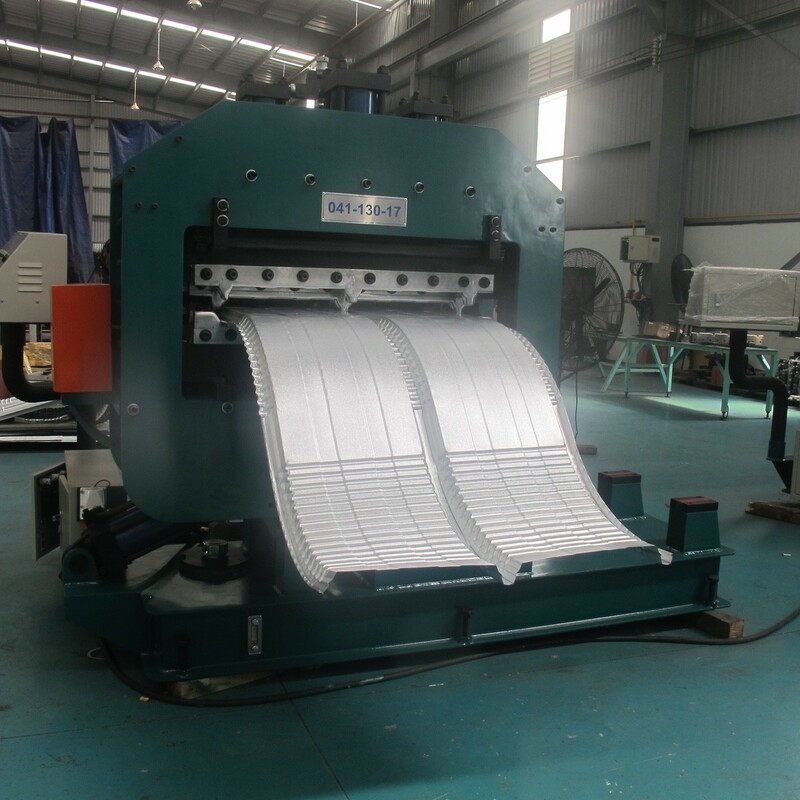 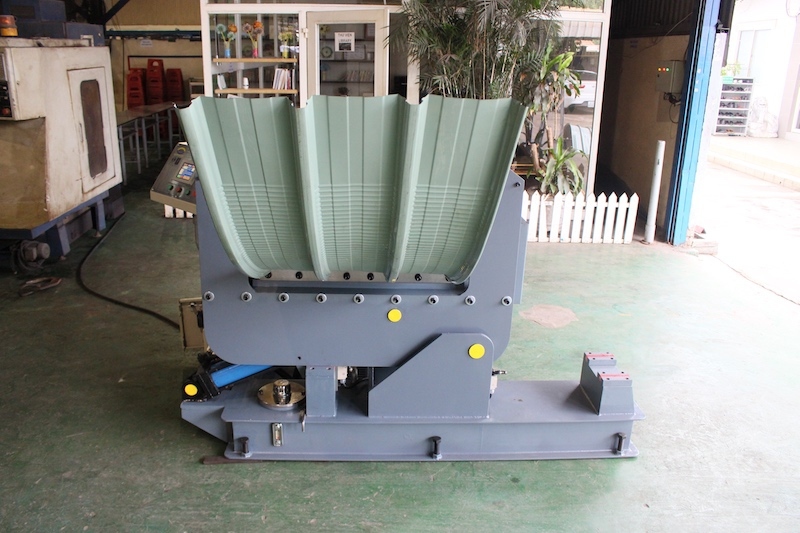 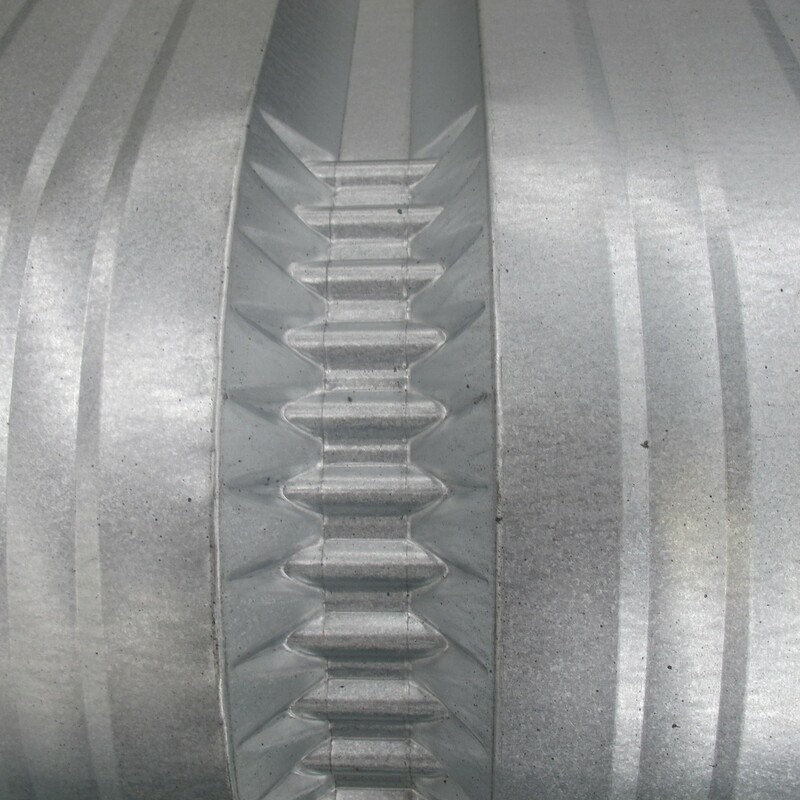 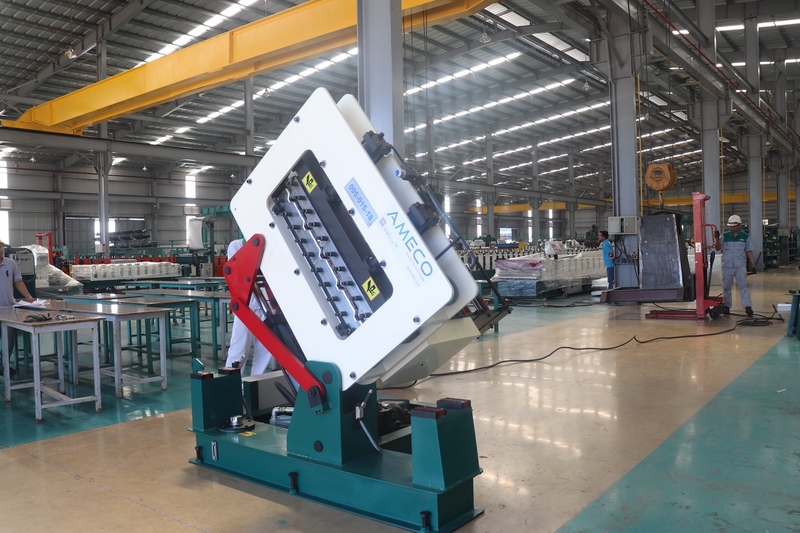 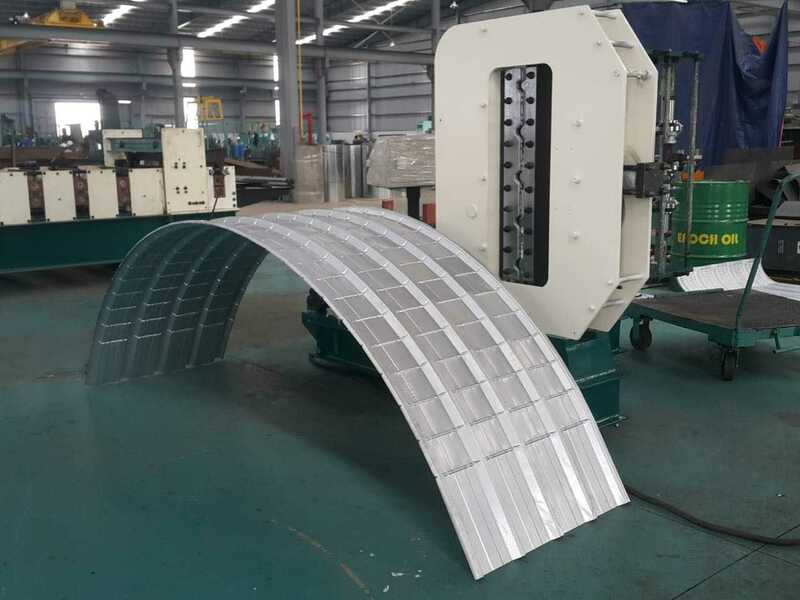 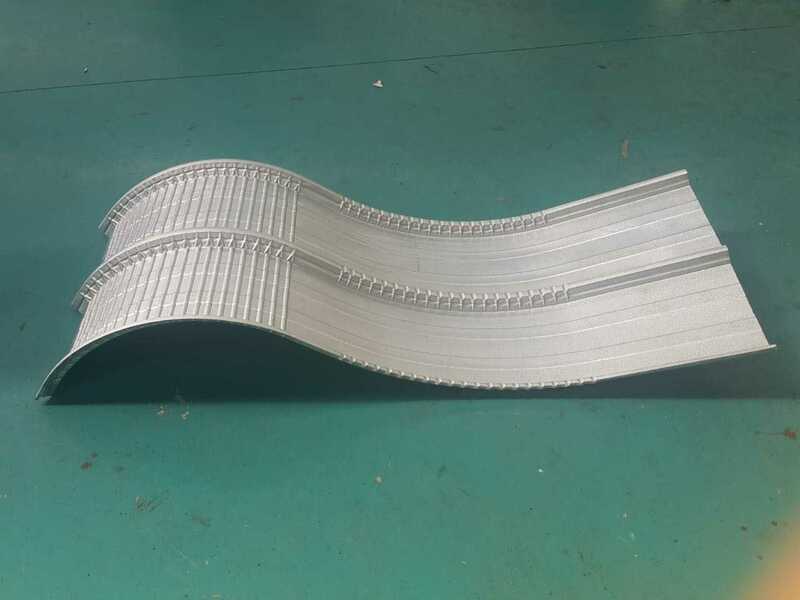 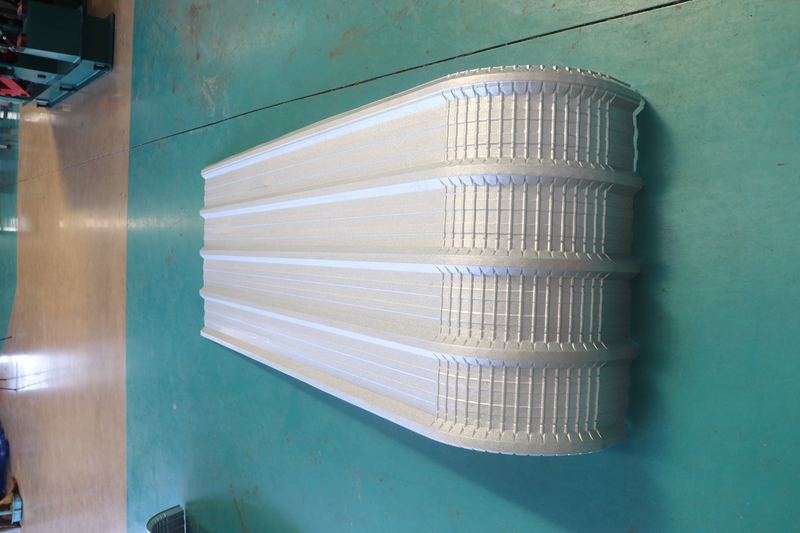 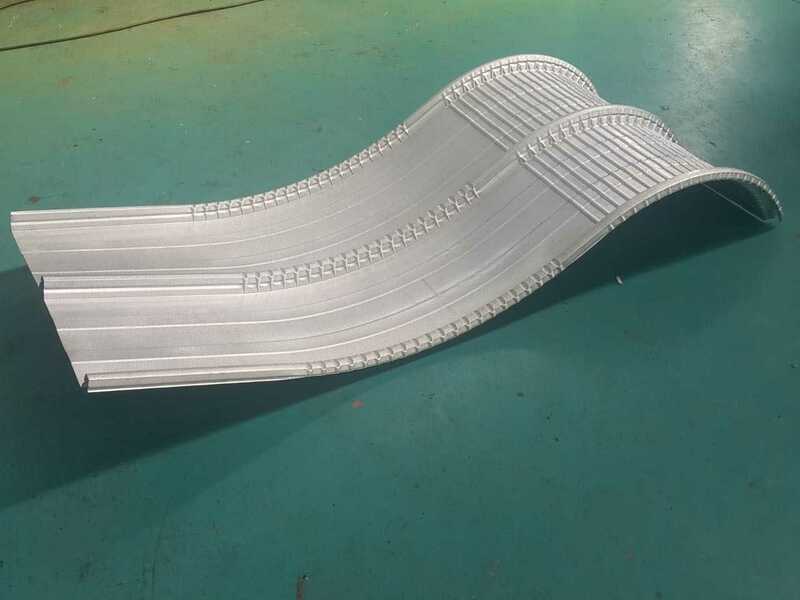 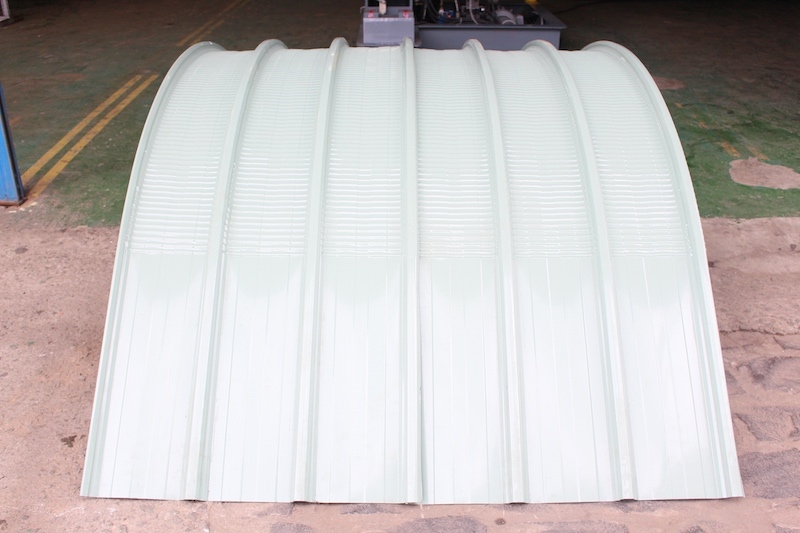 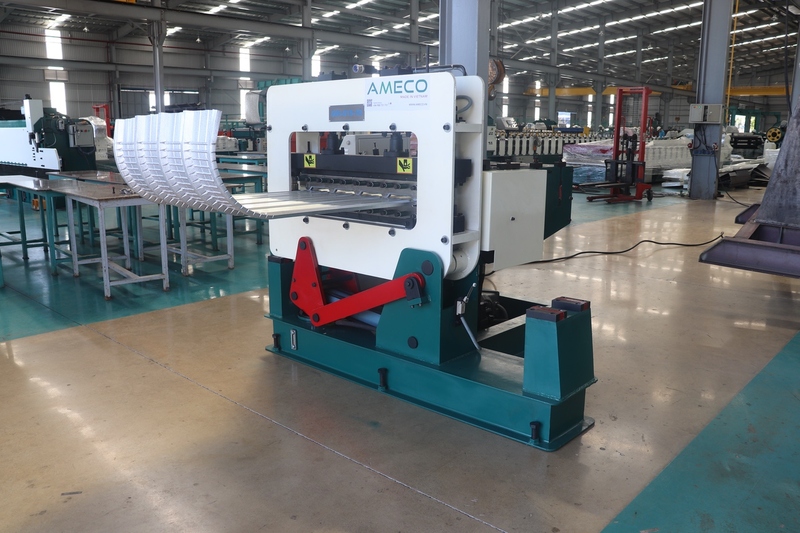 Roof Panel Crimp Curving Machine is able to turn vertically automatically. 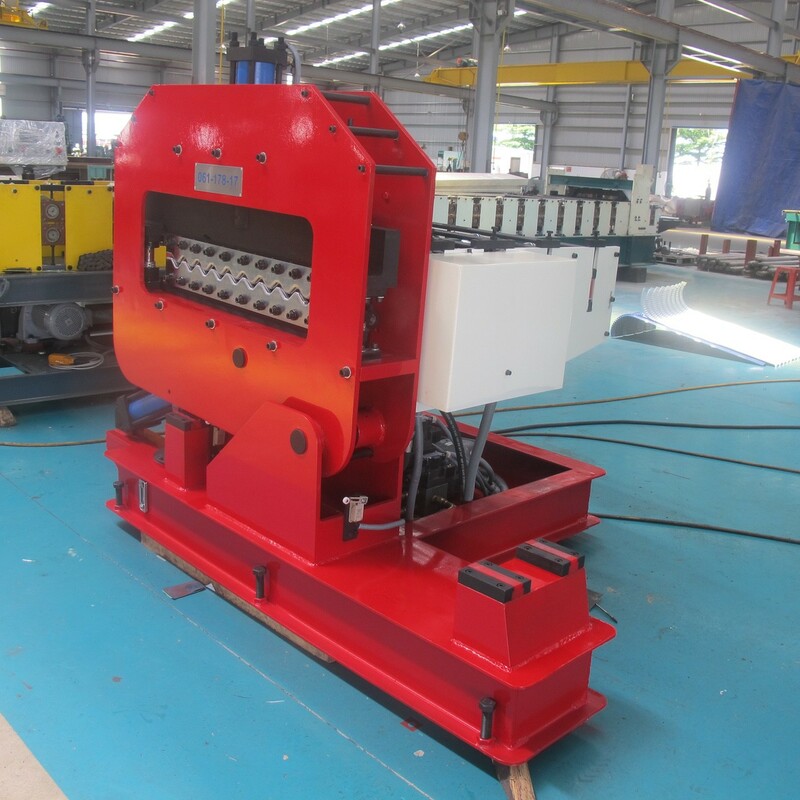 Pressing system is designed meticulously to create steps which have high tensility and intact paint. 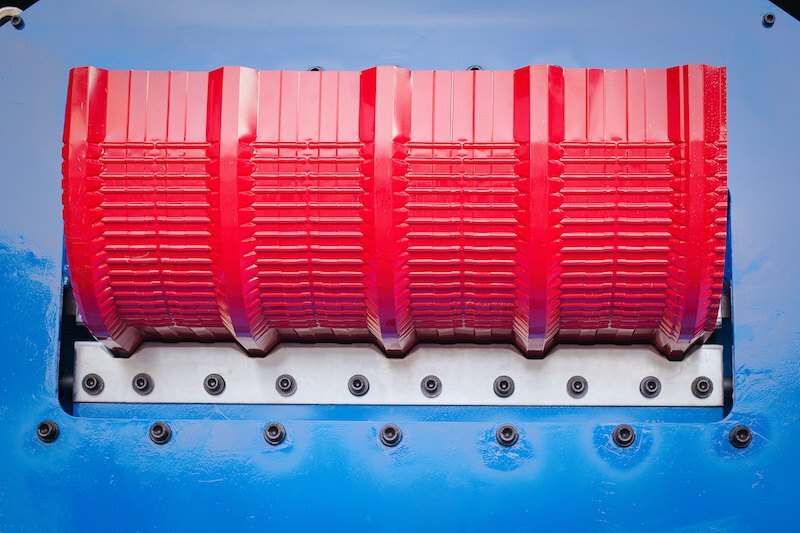 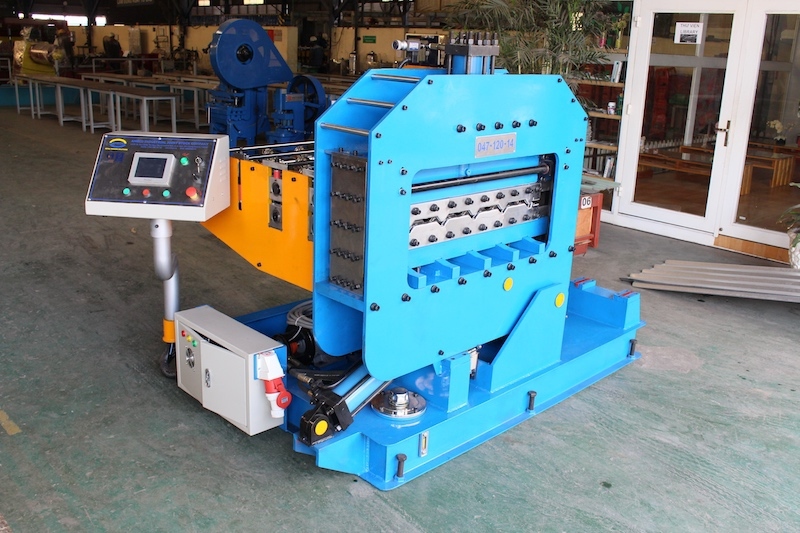 Servo transmission boosts the forming speed up to 20 m/min and accomplishes precisely pressed steps. 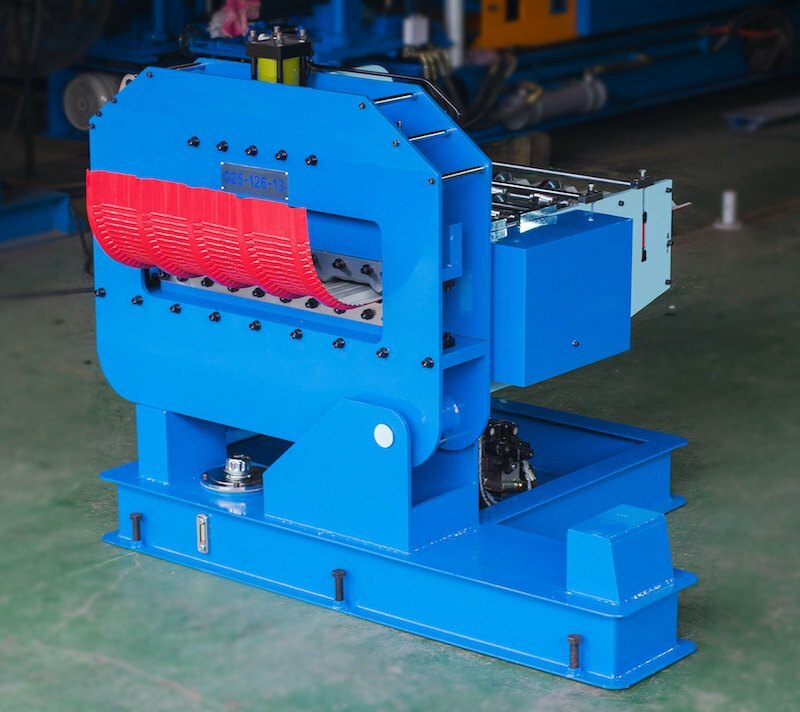 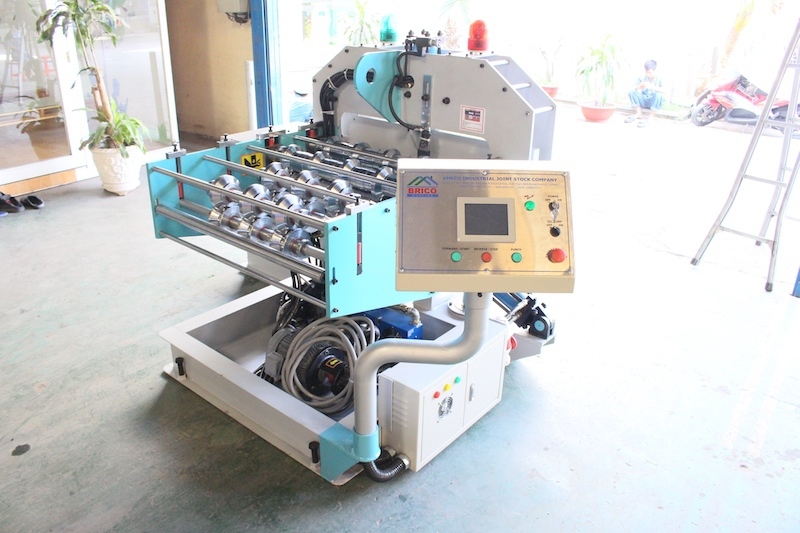 Seam Lock Roofing Crimp Curving Machine offers screwless crimped roofs.